Two day deep dive events where researchers, social innovators, citizens and policymakers from different networks will meet, co-produce and share knowledge by reflecting on current hot topics in the field. From 20 to 23 September, 47 people attended this participatory learning event on 'Urban Social Innovation', which was conducted in collaboration with Tilburg University's European Social Innovation Week 2016 / NL. Find out more about what happened here. The University of Bologna (Department of Architecture and Department of Economics) ran the second edition of the Social Innovation Community Summer School (SUMSIC 2017). The SIC Summer School (SUMSIC 2017) presented an opportunity for a lively discussion about the role of regions as possible ecosystems for social innovation. In this respect, a special emphasis was devoted to the importance of history and culture of a region for the development of such ecosystem, as well as the role of institutions, private and public, to support and facilitate such development. The school provided participants with presentations of cases and experiences of social innovation in regions in and outside the EU, as well as general lectures and talks. In line with the learning objectives of the summer school, three parallel workshops were organized in the afternoons in order to tackle challenges proposed by stakeholders of the Social Innovation Community in the Emilia-Romagna region. Each group presented the results of the work conducted in the school in a final presentation in a plenary session the last day of the school. Study visits were organised in order to give participants a better understanding of the ecosystem of social innovation in the Bologna region. Read here for the event review. "Regions as Social Innovations Ecosystems? 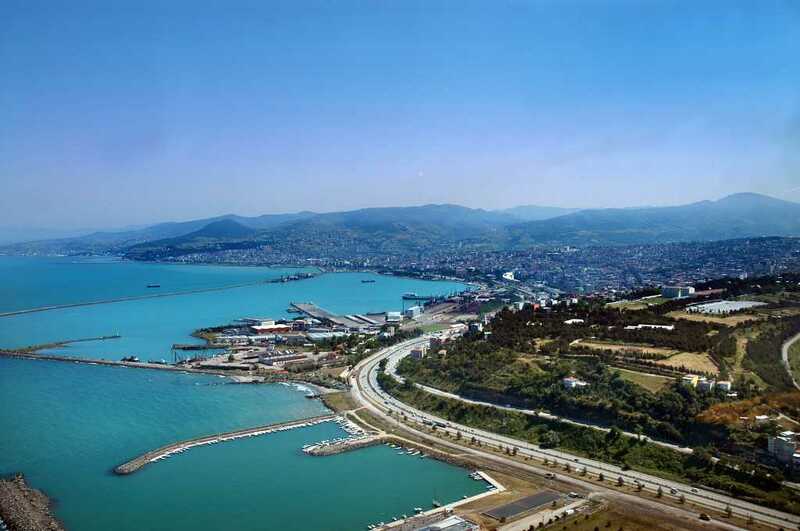 Rural Ecosystem and Institutional Capacities"
Together with the Middle Black Sea Development Agency (OKA), a regional public body located in Samsun, Turkey, SIC will host a Summer School between 9-11 May, 2018. The main theme of this event is the correlation between social innovation and rural development. Read more here! Review of the event are here. 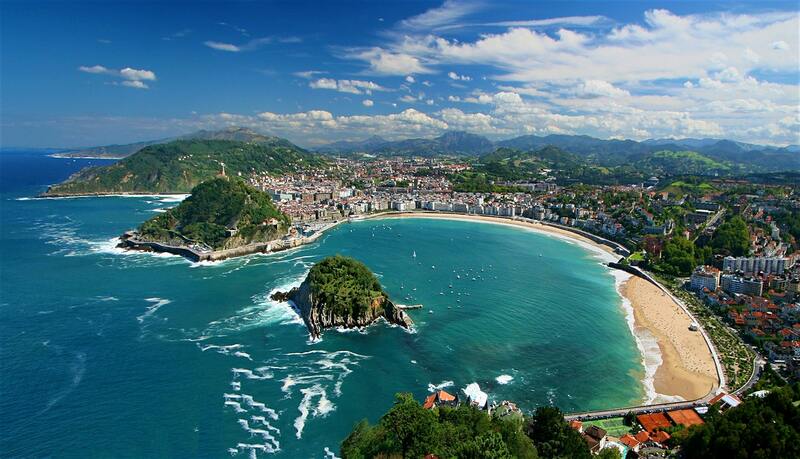 The 4th edition of the Summer School of Social Innovation Community (SUMSIC) was held in San Sebastian at the end of June 2018. The topic choosen for this edition is the role of Social Innovation in the Public Sector. During three days, researchers, policy-makers, practitioners and people interested in the connections between social innovation and public innovation had an opportunity to debate and exchange knowledge and information about trends and challenges of these topics. Read more about the event summary and hightlights content here.